Vidya Rajagopala Yantra is known as king among yantras. Intelligence, knowledge, good education etc are achieved by this yantra. It also protect from all negativity. 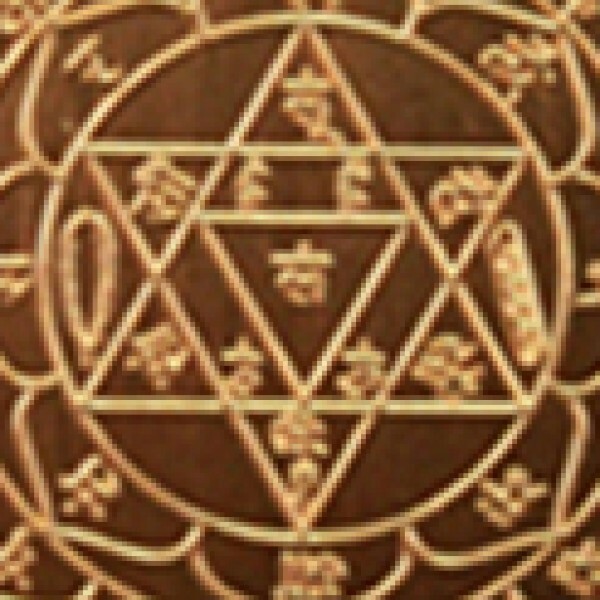 It is said a dumb wearing this yantra will be transformed to an eloquent orator like Lord Brihaspathi. Property, Ornaments, wealth etc are also assured by this. Students wearing this yantra develop good memory, intelligence, concentration in studies and will be a good performer in debate etc. The requested Yantra will be drawn on thin, pure silver plate with sacred symbols and geometrical designs. 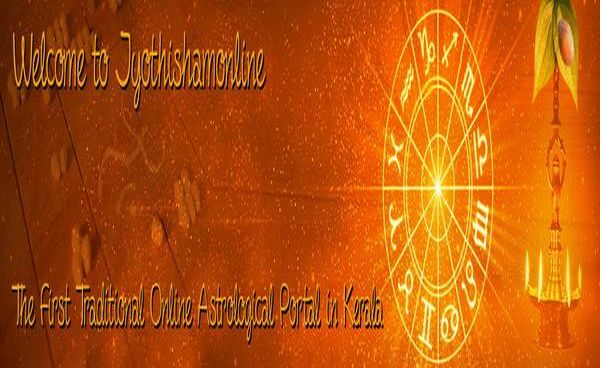 Yantra will be having your name and birth star mentioned in it. On completing the process, Yantra will be rolled and filled up in pure Silver Koodu (outer shell) or Gold Koodu according to your request made at the time of ordering. We are using high quality, pure Gold & Silver Koodu. Process of making Yantra will take minimum 30 to 45 Days. You will be getting an email confirmation from our office upon receiving your order. A completed and energized Yantra will be sent to you by courier or Indian postal service. You will also be getting courier/postal tracking number after dispatching the same to you. The Yantra/Elas will be sent to you after energizing it by conducting special Pooja and mantra chanting. The information on how to use it will be sent along with the Yantra/Elas. The Elass may be different in shape or size than the picture shown here. Due to Customs regulation, right now we are unable to send gold and silver items to abroad. Therefore, regret to say that we can deliver Yantra & Elas only in India. Delivery of these items to abroad will be started soon.